Fill tall glasses with ginger syrup. 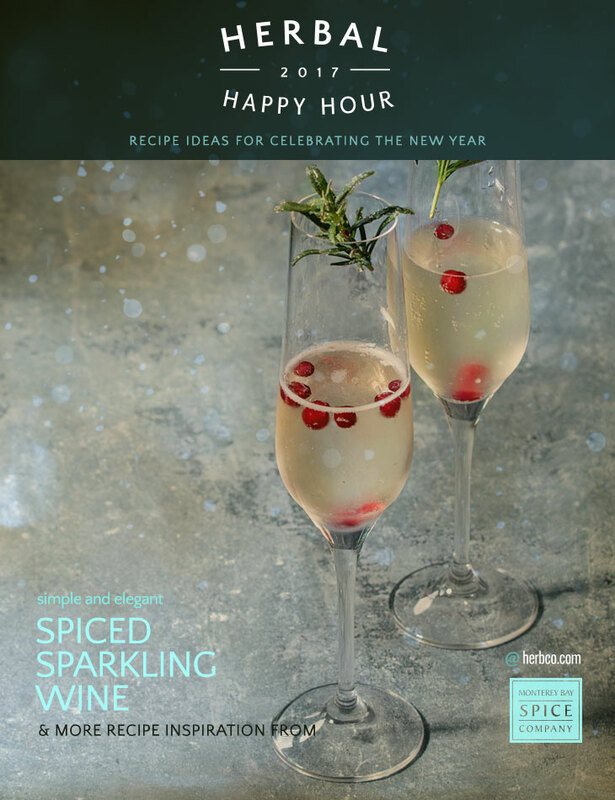 Top off each glass with sparkling wine or champagne. Serve with a spring of fresh rosemary, if you wish.